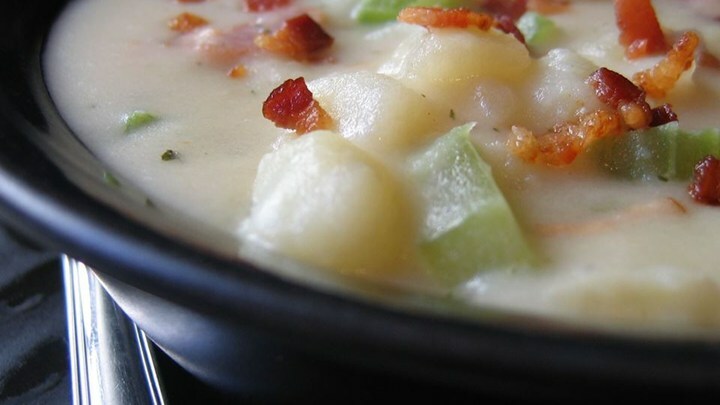 If you have leftover mashed potatoes, add them in. Reduce the potatoes to 6, if desired. Personally, I like the extra. I also use cornstarch for thickening instead of the flour, and it makes it gluten-free.